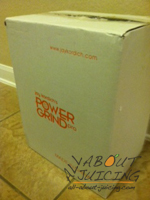 So maybe you’ve seen the TV commercials on the Jay Kordich juicer the new Power Grind Pro. 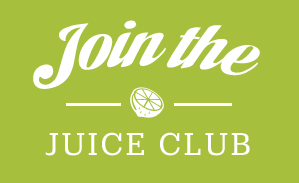 But first, if you don't know Jay Kordich, he is frequently called "the father of juicing" or "Jay Kordich Juiceman" because he was one of the first to use juicing to help others restore their health. 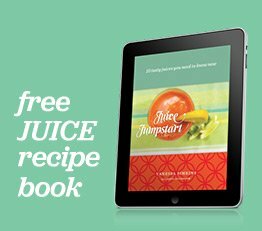 He's traveled the world spreading the juicing message. Truly an inspiration. You get a superior juice because it’s designed as a unique hybrid which is between a centrifugal and a single gear juicer. It easy to juice soft fruits because it has a separate chute (double feed chute). Green juices is no problem for this juicer. 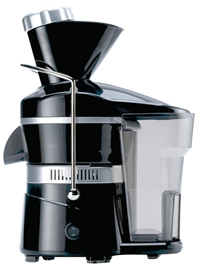 It’s a good size for the countertop, not as big as other juicers and its fairly modern looking. I was excited to hear about it and when I got the Power Grind Pro, I wasn’t sure about it. Some things made me skeptical, like the hybrid design and the large chute. This is why: Usually juicers that have a centrifugal design spin so fast that it damages the enzymes. Also large chutes sometimes mean problems. I try and use a lot of juicers so it would be normal that I’m critical. The first time I used it I noticed that the pulp was extremely dry in some places, wetter in others. 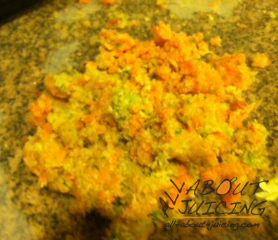 Generally speaking, wet pulp is the sign of a bad juicer, dry pulp is the sign of a good juicer. I also noticed that when I put ginger into it, it didn’t juice it and spit it into the pulp basket. I was disappointed. That was just my first use! I realized that I was juicing wrong. Because it has a large chute, you are fooled into thinking you can just jam the produce and force it in. I frequently use the Champion so you can do that with them. As soon as I read the manual and instructions (I guess I learned my lesson! ), I realized that you just have to juice it slow. Once you put the juice into the chute, you press down slowly so that it can juice slowly, preserving the precious enzymes. I checked the pulp, super dry. This pulp is so dry, it rivals the Green Star Elite juicer (a good high end juicer). So, after my second use, I was sold. It’s also super easy to clean! I can juice, rinse and clean all under 10 minutes. Really. It is now the juicer that I leave out on my counter and use frequently. I’m sold on it! Take a look at Linda Kordich in this video as she explains the Jay Kordich juicer and how to make almond peach milk. YUM. Believe me, this is a very cool feature about this juicer and you will love the option to make almond milks easy. I do this all the time. 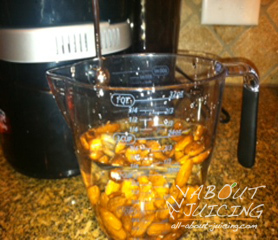 I soak my almonds the night before so I can make a carrot/almond juice (another good variation) before work. I really respect Jay and Linda Kordich and what they’ve done for the juicing world. 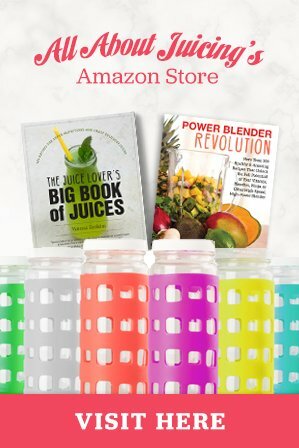 You should know that they are extremely passionate about juicing and would not put their name on something that is not good. This is best designed juicer they have ever made and people are grabbing them like hot cakes for good reason. Jay is 89 years old!! If he isn’t a testament to how juicing can improve your health, I’m not sure what is. Take a look at him in this video here and how excited he is about his new juicer. As soon as this came out I felt like I had to have one to test it out and so glad I did. The only downside that I can think of is that because it’s new, we aren’t sure of its longevity yet. After using it, I feel that it is strong and will last a lifetime. 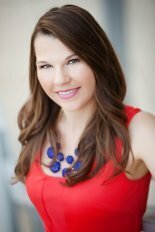 The masterminds behind the design are juicing veterans that have been in the field for years, and they know what they are doing. P.S.- Here's what you're box will look like when you recieve it in the mail!Even better news… The Jay Kordich juicer has a 3 year warranty. So just be sure you register it with the company when you get it, and should anything go wrong they’ll take care of it. And that's not all. It saves you money. Because it does such a good job at extracting the juice, I find that I can use less produce to make my juices. That’s $$ in your pocket. 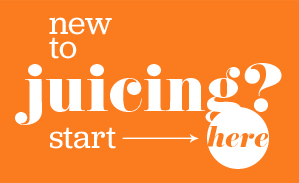 Ultimately, a healthier you through a higher yield better quality juice then most other juicers. 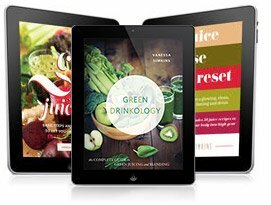 It’s unique design will save you money by extracting the most possible juice without damaging the enzymes. I love it and hope you will too. 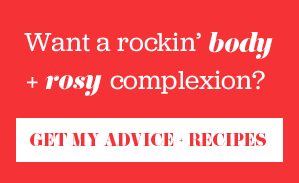 Be sure to read the helpful tips and manual that come with it, you'll love what you'll learn.